Setting the standards for corporate governance disclosure best practices. Turnkey recordkeeping & disclosure services to help you efficiently and cost-effectively achieve compliance with global regulatory requirements, stewardship codes, and best practice guidelines. Today’s asset managers, mutual fund complexes, and asset owners are expected to meet regulatory requirements, stewardship codes, and best practice standards for corporate governance disclosure. 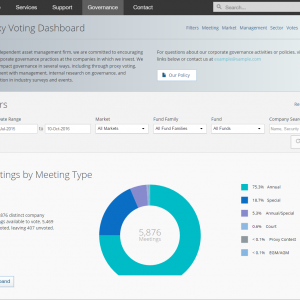 ISS provides an outsourced solution to help investors cost-effectively meet regulatory mandates regarding disclosure of voting policies and practices, while also providing a solution for investors in global markets where corporate governance disclosure is fast becoming a best practice for transparency. 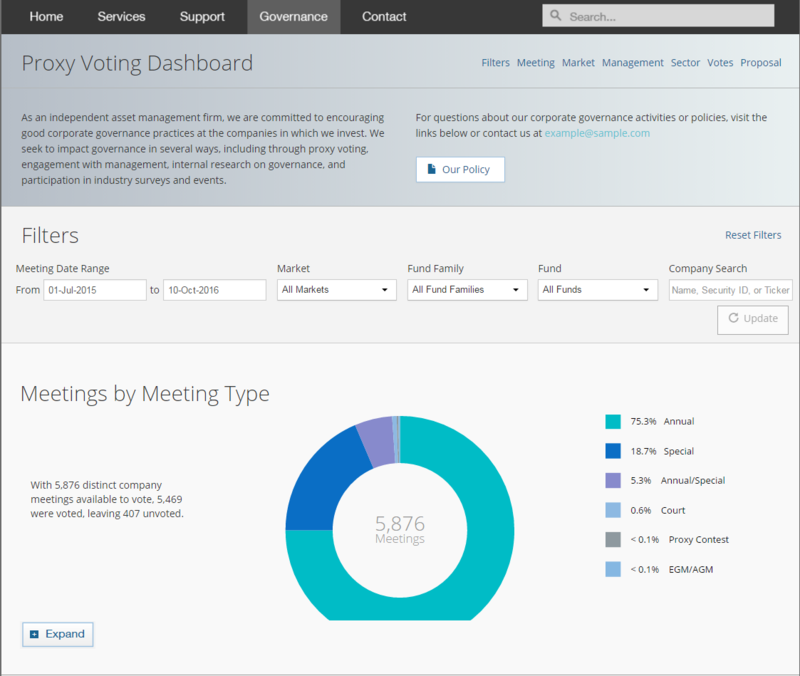 ISS offers branded corporate governance and proxy voting disclosure website development and hosting, to help you make your portfolio-level voting records accessible to clients and other stakeholders. 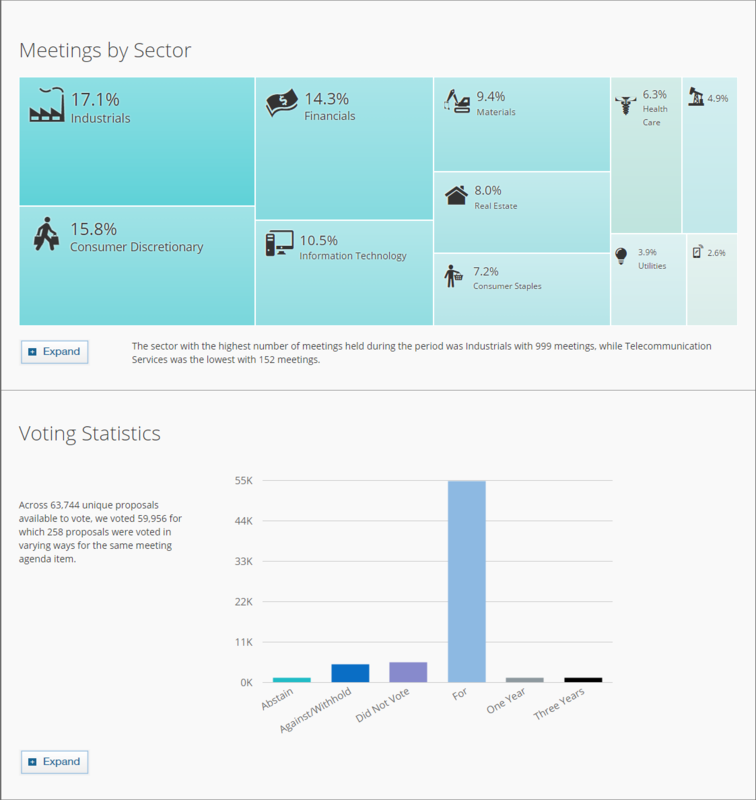 Premium dashboards provide for dynamic display of proxy voting data via statistical graphics and the opportunity to highlight your governance story. Efficient solution for investors in global markets where corporate governance disclosure is either a best practice or regulatory requirement. Hosted websites to make your corporate governance policies and proxy voting records available, with premium dashboards that provide for dynamic display of proxy voting data. 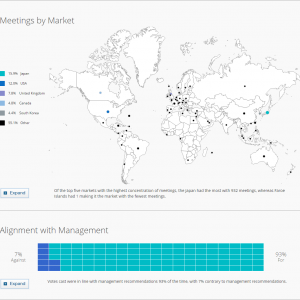 Customizable dashboards allow you to tell your unique corporate governance story. 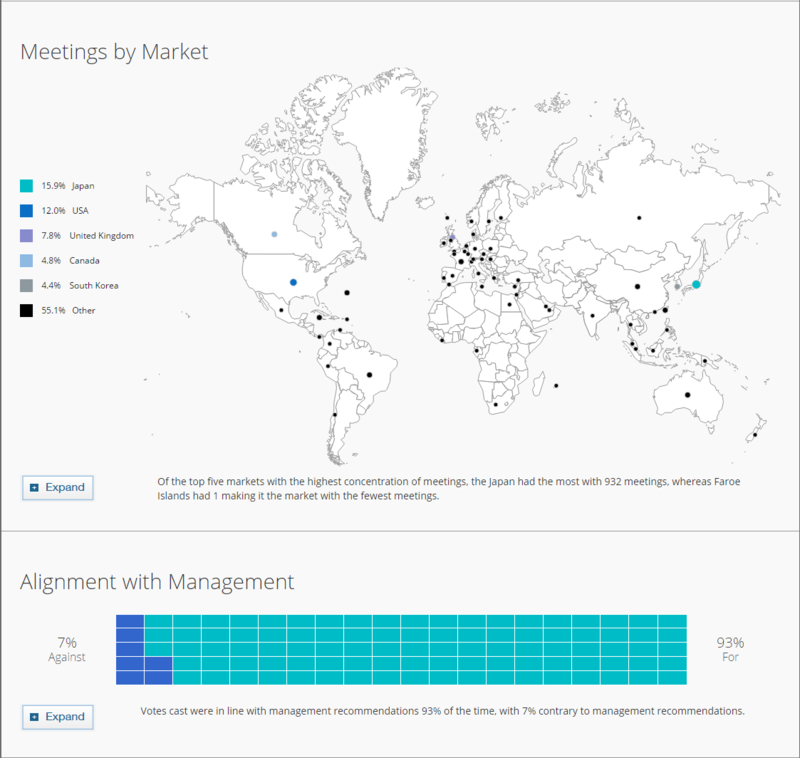 Flexibility to display information by portfolio, fund, issuer or meeting date, with the ability to drill into detailed meeting information for additional content. Data management services through file transfer from third party sub-advisors, vote record ingestion, file creation for SEC Form N-PX, and file retention for record keeping purposes. ISS also offers a SEBI report to help Indian-domiciled Mutual Funds to comply with the SEBI regulations enacted in 2010.